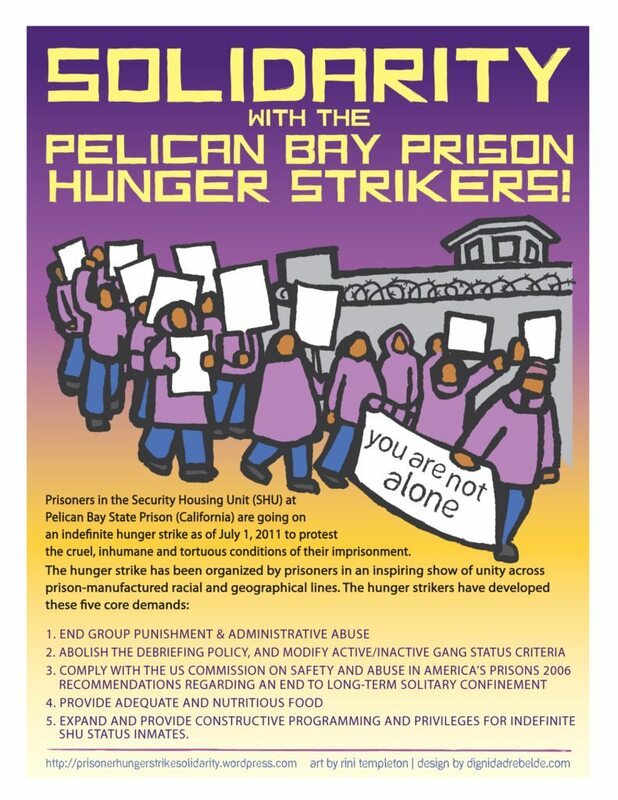 Last week’s strike comes four years after 30,000 California prisoners participated in a massive statewide hunger strikeprotesting indefinite solitary confinement. 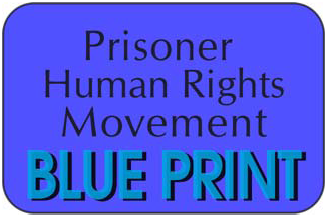 At that time, California prisons held over 3,000 prisoners indefinitely—sometimes for decades—in concrete cells called the Security Housing Unit (SHU), where prisoners were confined for a minimum of 22.5 hours per day. This entry was posted in Report Back, Uncategorized, Update and tagged administrative segregation, AL Costa Community Development Center, Alameda County Board of Supervisors’ Public Protection meeting, Alameda County Jails, Alameda County Sheriff’s Department, Ashker v Brown, Bryan Steicher, Communities United for Restorative Youth Justice (CURYJ), Corizon, downtown Oakland, Gary Oldham, Glenn Dyer Detention Facility, GlennDyer Detention Center, hunger strike, inadequate access to recreation time, inadequate access to telephone calls, inadequate acess to courts and attorneys, indefinite solitary confinement, insufficient food, insufficient out of cell time, Juan Mendez, Lucas Guilkey, Mario Martinez, Marlene Sanchez, Oakland North, overuse of lockdown, PRISONERS UNITED, prolonged isolation, rally outside Alameda County adminstrative building, Santa Rita Jail, Security Housing Unit (SHU), Sheri Costa, solitary confinement, subjective practices for addressing grievances, unsanitary clothing, video, Yolanda Trina. Bookmark the permalink.